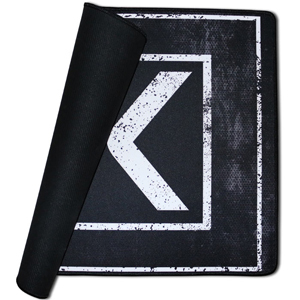 November 17, 2015- XTracGear introduces the worlds first Drone/RC landing mat and competition computer gamer mouse pad dual purpose mat. The surface of the Drone XL features a new spill and stain resistant textile which is perfect for heavy usage and transport from location top location. Can be used indoors or outside, you choose! Drone XL features black overlock stitching for super strength and durability (not to mention it looks awesome too). XTracGear is an entire line of precision mouse surfaces and other computer gaming accessories manufactured by PCXmods, LLC of Salt Lake City, UT, USA. 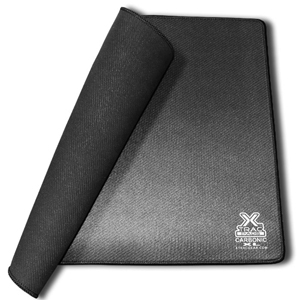 November 17, 2015- XTracGear adds a welcome new product to the successful line of Carbonic mouse pads, the XTracGear Carbonic XL. 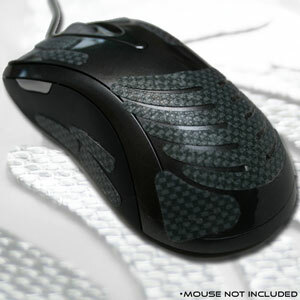 A polished textile surface for mouse speed and accuracy printed with a repeating carbon fiber pattern that is designed to improve gamer grade mouse cursor accuracy. Upgraded edges feature overlock stitching for extra strength and reliability. Added to the base is our Sure Grip open celled rubber backing. The open cell structure cushions when pressed down offering a soft feel when in use. April 3, 2015- New addition to the precision mouse surface line of products, the Carbonic XXL desk mat featuring a high definition carbon fiber pattern. 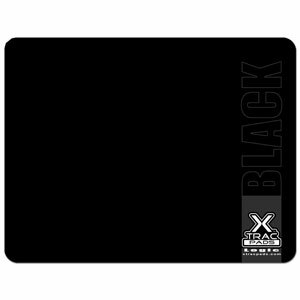 XTRACGEAR (formerly XTracPads) CARBONIC HIGH DEFINITION TEXTILE SURFACE GAMER MOUSE PAD – Salt Lake City, UT, USA – June 10, 2014 – Carbonic high definition print on a polished textile surface for amazing tracking, great for gamers. 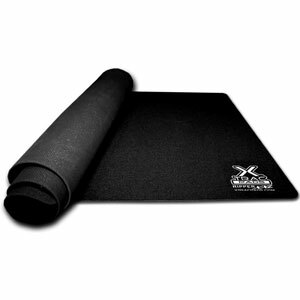 Enhanced Sure Grip open cell rubber backing gives excellent comfort. The top side is cladded with our new polished textile and enhanced carbon fiber print for high definition gaming. 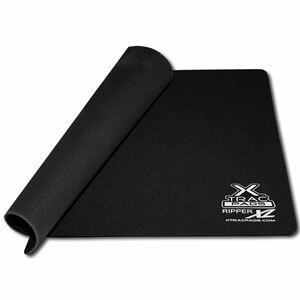 XTRACGEAR (formerly XTracPads) CUTTING EDGE TECHNOLOGY MEETS MOUSE PAD – Salt Lake City, UT, USA – June 9, 2014 –Ripper gamer mouse pad now sports a completely re-designed gamer surface for 2014. 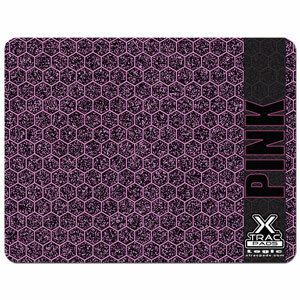 Laser cut edges mean a fray resistance that completely separates this new mouse pad from other similar products on the market today. The edges are actually singed and cauterized which leaves no room for stray fibers to fray. 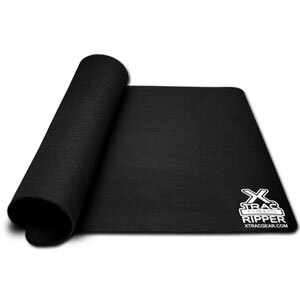 XTRACGEAR (formerly XTracPads) INTRODUCES A REVOLUTIONARY NEW GAMER MOUSE SURFACE – Salt Lake City, UT, USA – May 30, 2014 – Using cutting edge technology, Ripper XXL gamer mat offers all the best that professional computer gamers have come to expect from XTracGear. 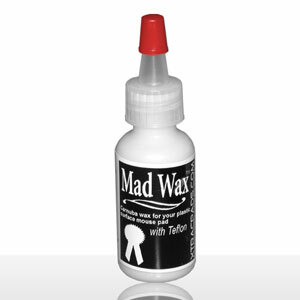 Anti-Fray resistant edges add longevity thanks to a new laser cutting technology applied to this product. 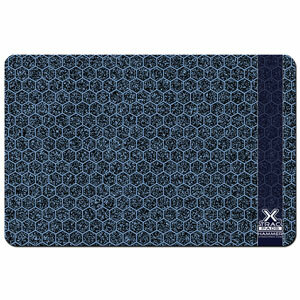 We’ve incorporated an all new surface that we call “Polished Textile”. It’s faster than previous models and is more accurate. On the bottom is our new enhanced Sure Grip open cell rubber backing.